Tononoka Rally Organisers disappeared leaving ferried thousands stranded with no food and shelter. - Bana Kenya News, Real African Network Tubanane. Home featured Mombasa Tononoka Rally Organisers disappeared leaving ferried thousands stranded with no food and shelter. Tononoka Rally Organisers disappeared leaving ferried thousands stranded with no food and shelter. 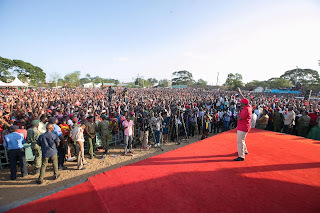 After the well organised JAP rally in Tononoka, today which was attended by thousands of people across the Region, the organisers who ferried the massive crowd from Lamu, Kiambu, Kwale and Nairobi disappeared immediately after the rally leaving approximately to 5000 people stranded at the Tononoka grounds. Our reporter at the stadium said that thousands of people who were ferried were left without anything to eat and they were wondering where they will have a sleep tonight because some are new in Mombasa. The people who ferried them disappeared immediately after the rally. 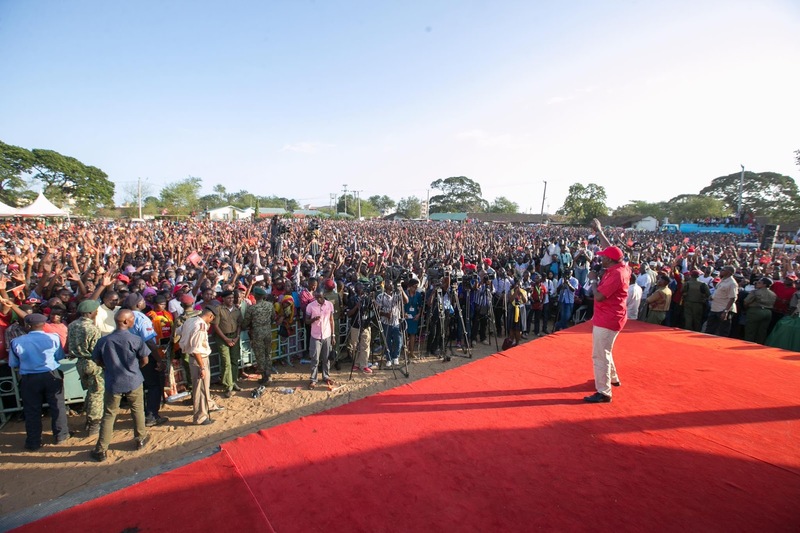 The organisers who are allegedly ferried them to impress the president that Coast region is a Jubilee zone disappeared and left the alleged supporters stranded. The bus companies that ferried them said that they were not given any money to take them back because they thought all of them stay in Mombasa. We are now working hard to establish a communication with the county commander or any police boss to verify the report.